EVGA has introduced a new lineup of power supplies to add to their ever-growing list. 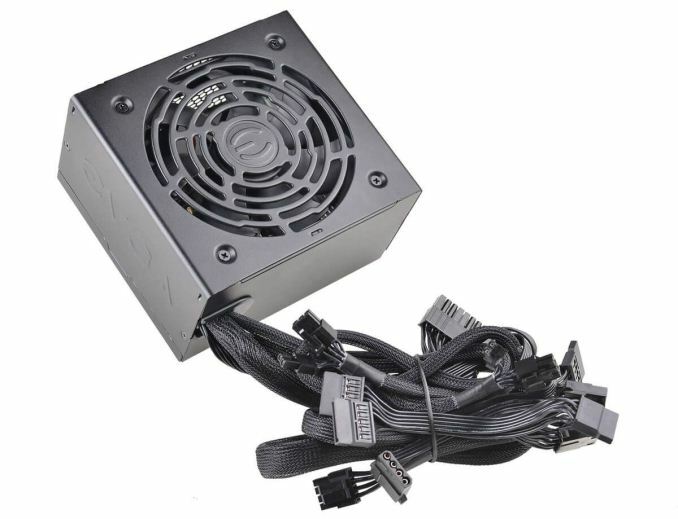 Dubbed the BR series, EVGA says the new PSUs are built upon their existing bronze rated power supplies but have made improvements customers have asked for. The BR series is 80 PLUS certified, non-modular design using all black fully sleeved cables, 120mm sleeve bearing fan, better voltage stability on the 3.3V/5V rails, and is supported by a 3-Year warranty. 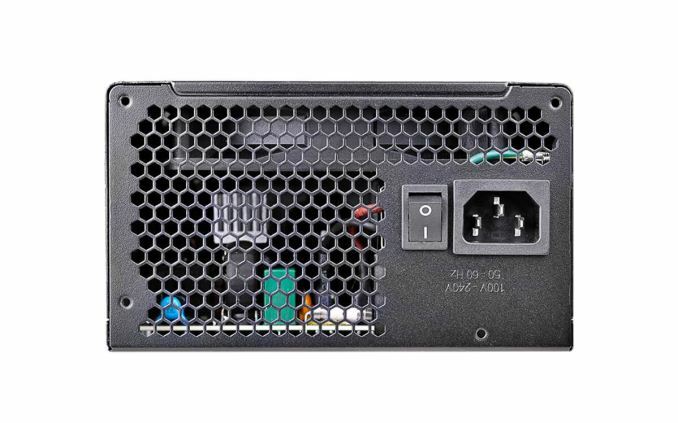 The new lineup consists of four different SKUs, 450W, 500W, 600W, and 700W, which gives users plenty of options to purchase a properly sized unit. The BR series power supplies come in the usual ATX form factor with a familiar black chassis. The devices' cables are hardwired as opposed to modular which saves the time of plugging in any cables but does trade off that minor convenience with the where to put all the cables. Keeping the power supply cool is a 120mm sleeve bearing fan that EVGA says results in quieter operation and longer lifespan. According to their documentation, the fan is always on with an idle rating of less than 20dBA which begins to ramp up around 50% loads for all of the SKUs (slopes will vary depending on model). Improvements on the 3.3V and 5V rails come from a DC to DC converter with less signal noise which they say will help with stability on those rails. There is a long list of internal protections including OVP (Over Voltage), UVP (Under Voltage), OCP (Over Current), OPP (Over Power), SCP (Short Circuit), and OTP (Over Temperature) which should keep the hardware attached safe. 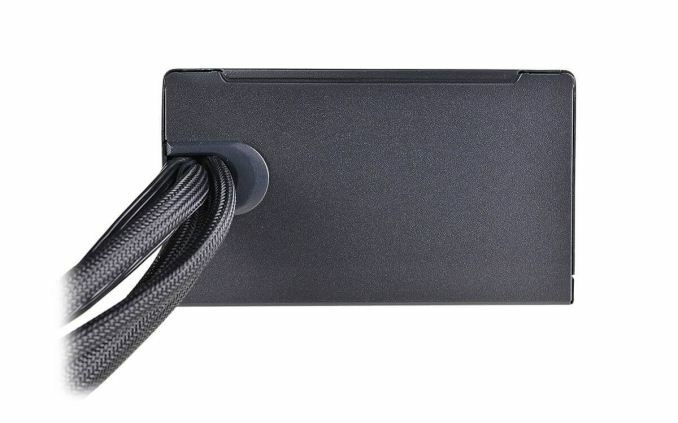 EVGA offers a 3-year warranty on the BR series power supplies, notably less than their higher-tier G3 series, but still typical for more entry-level power supplies. The combined output value is rated at 30C which is a bit less than the 40C typically used, but these should still fare well in most environments. 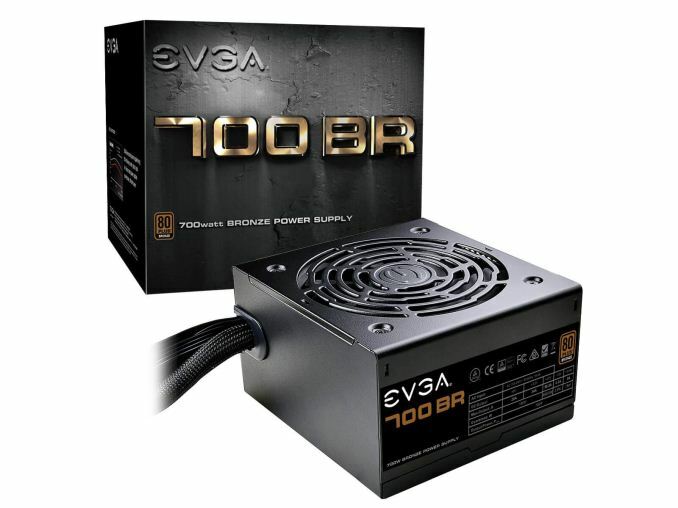 The BR series power supplies are available now at Newegg, Amazon, or the EVGA website. Pricing on the units are from $49.99 (450W), $54.99 (500W), $64.99 (600W), and $74.99 (700W). Amazon is currently offering two extra years, for a total of five, on the warranty if the unit is purchased and registered from now until 12/31/2018.